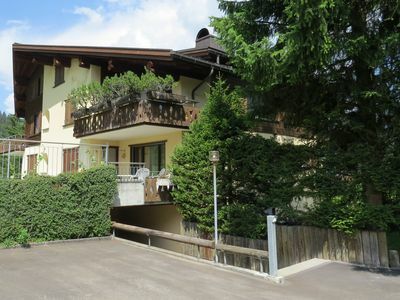 Partial house with a 3 room apartment on the 1st and 2nd floor (60 m2). 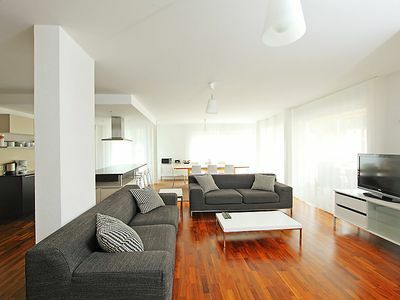 Two bedrooms with double beds, living room and kitchen. 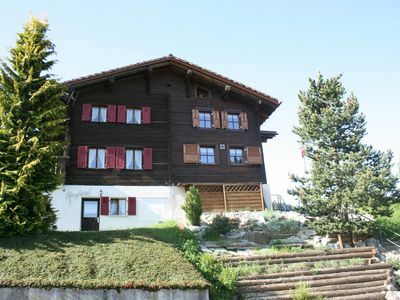 On the 2nd floor small bathroom with shower/WC and on the 1st floor separate WC with washbasin. 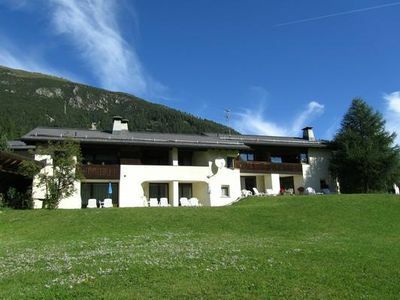 Balcony, terrace, lawn, panoramic view. 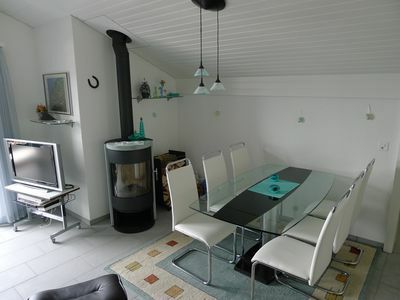 Close to bus stop and shopping facilities.Cozy apartment with kitchen, 1 double room, shower/WC. 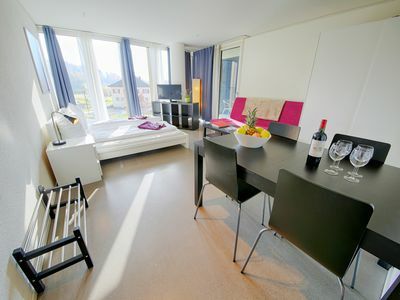 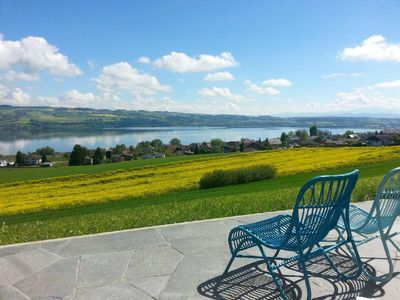 On the 2nd floor seating area with a single bed, 1 double room and a separate WC on the 1st floor.Kitchen- and bath towels, bed linen, parking, final cleaning CHF 90.00 and all other extra charges are included in the quoted rate. 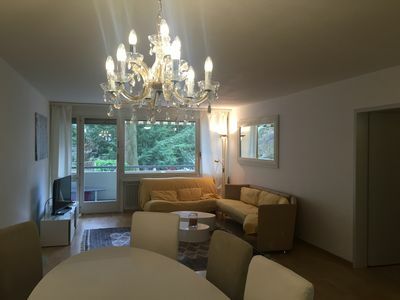 4-roomed apartment on the 1st floor, ca. 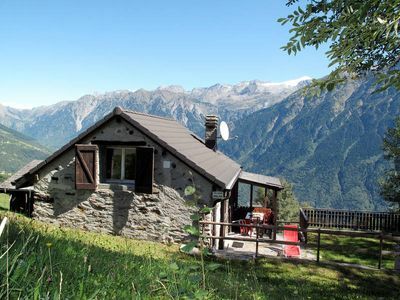 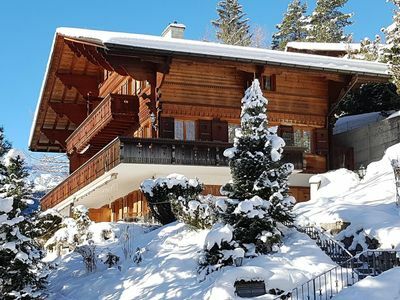 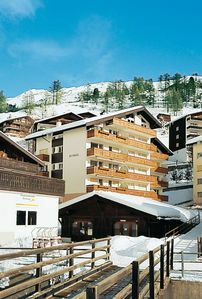 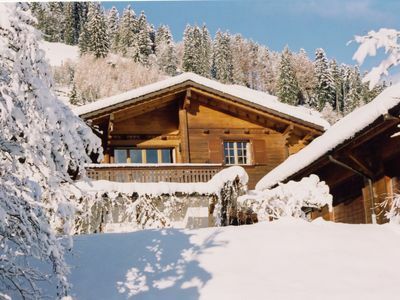 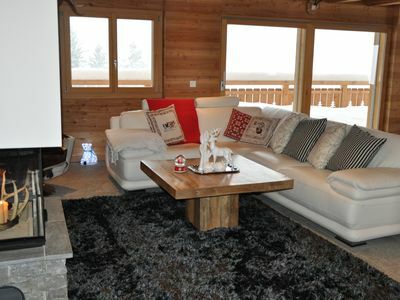 ~~ LUXURY FAMILY-FRIENDLY SKI CHALET ~~ Great location for your holidays! 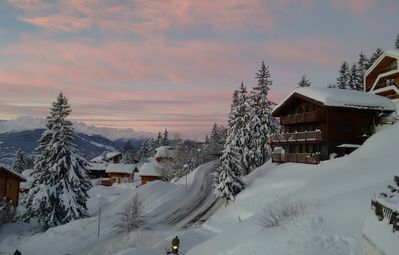 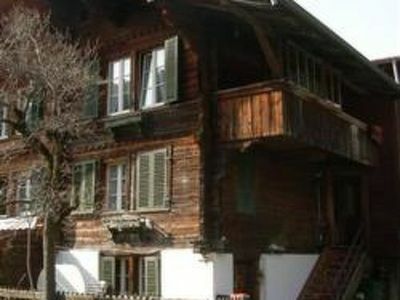 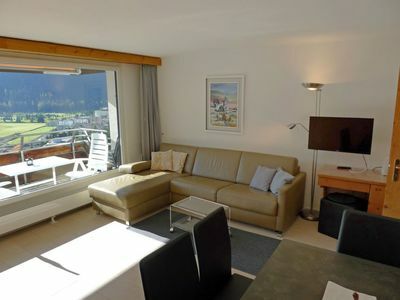 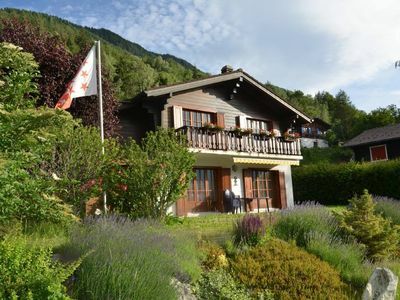 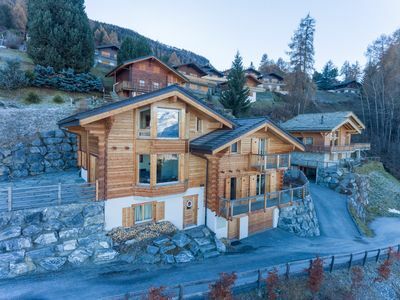 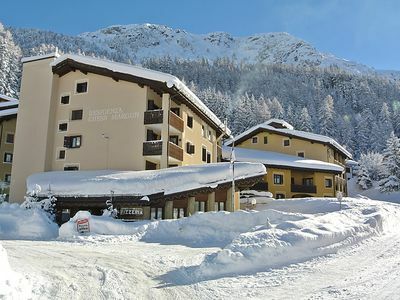 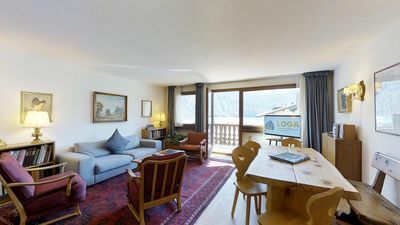 1 bedroom apartment in chalet with stunning view over Klosters and mountains.